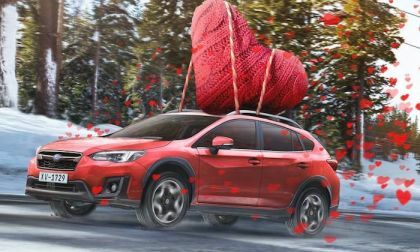 On Valentine’s Day, Subaru gets more love than any other brand on Instagram. Can you guess which model gets the most love? 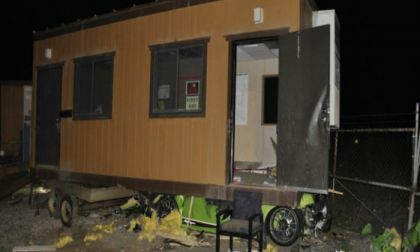 There's an old saying that the Lord protects babies, fools and drunkards and it looks as if there was more than a bit of overtime put in recently as a driver managed to stuff a Lamborghini Gallardo Superleggera in a place it truly didn't belong. 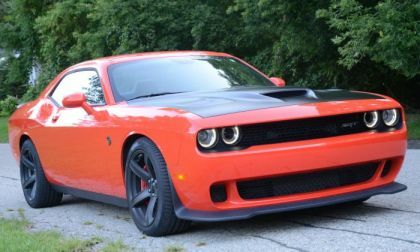 There haven’t been any official details on the 2019 Dodge Challenger, but rumors and insider input suggests that the next model year could see a Hellcat model with more than 707 horsepower – but less horsepower than you might expect. 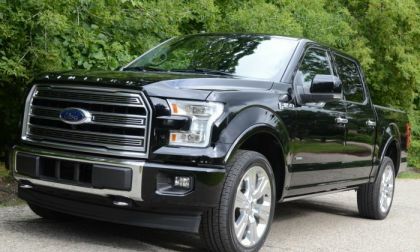 The people who insisted that the aluminum body introduced for the 2015 model year Ford F150 would cause a drop in sales were very wrong, as over the course of the past three years, sales numbers have skyrocketed as the aluminum trucks outsell the previous steel truck by a gigantic margin. 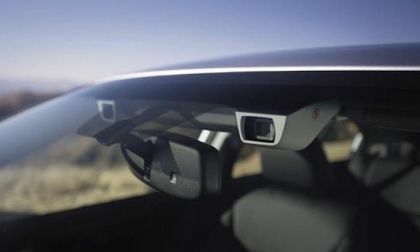 Subaru gets more recognition for the new-generation driver assist safety system. 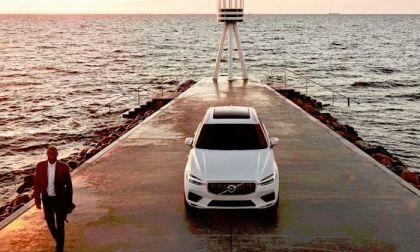 See how they are the only automaker with the technology. 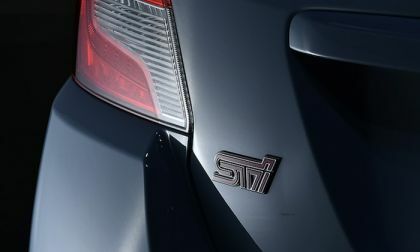 Subaru ’s motorsports partner STI is ramping up for an exciting 2018. 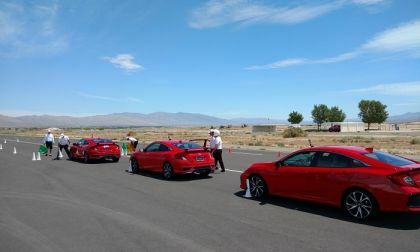 See what new things are coming for Subaru performance. 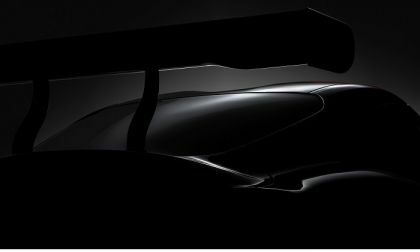 Toyota says it will bring back the Supra. Details are slim, but here is what we know. 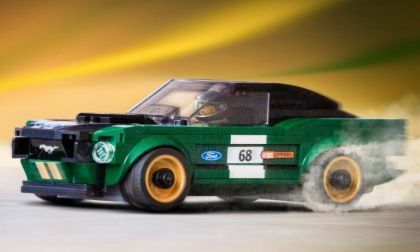 Ford Motor Company has announced that the 1968 Mustang fastback will soon be available in Lego form, joining several other Ford performance vehicles in the Lego Speed Champions lineup. 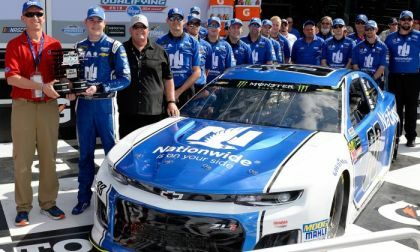 The #88 Chevrolet Camaro ZL1 driven by Alex Bowman turned in the quickest qualifying time this past weekend during single-car qualifying for the 2018 Daytona 500, with the new Monster Energy NASCAR Cup Series race car the start that Chevy fans were expecting. This week we drive the all-new 2018 Subaru Crosstrek. 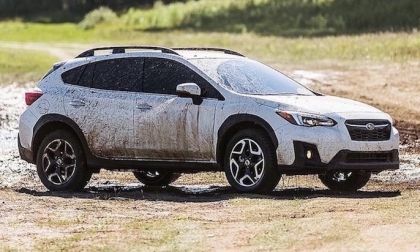 It’s a compact crossover you’ll want to get dirty. 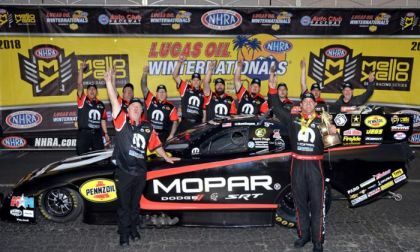 Matt Hagan and his Don Schumacher Racing Dodge Charger R/T funny car opened the 2018 NHRA season with a win this past weekend in Pomona while two of his three teammates made it into the final four – along with 2017 champion and Camaro driver Robert Hight. 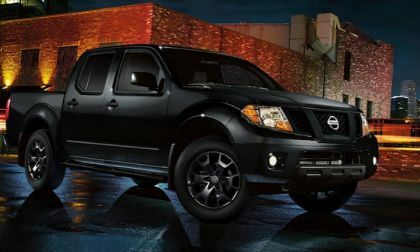 See why the new Nissan Frontier is a much better value when purchased new vs used. 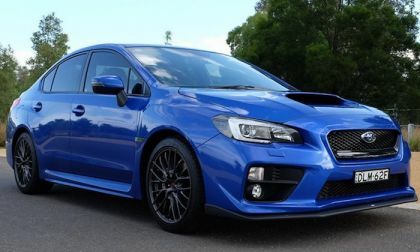 Are you thinking about buying a used Subaru WRX? You won’t after you see how it rides with these 8 popular SUVs and trucks. Short Story: I’m captivated by the visual re-do of the iconic Toyota Camry. Toyota design did a commendable job of elevating the mark’s bread and butter sedan to the next level in Lexus-like body styling. 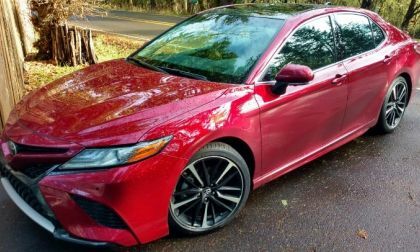 Does Camry’s drive performance live up to its new found dynamic body Styling? 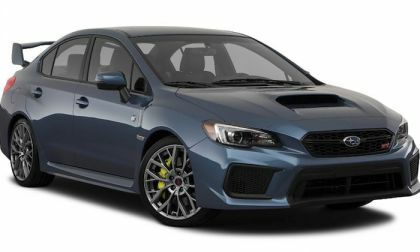 The 2018 Subaru WRX STI 50th anniversary edition comes in one color. Heritage Blue is too chic for the performance car. 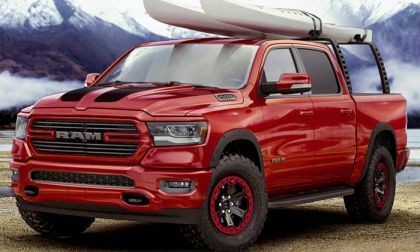 FCA’s Mopar division has used the Chicago Auto Show to introduce a long list of aftermarket upgrades for the all-new 2019 Ram 1500, including four performance modifications in the form of beadlock wheels, a suspension lift kit, a cat-back exhaust system and the innovative Ram AirFlor cold air intake system. The media days for the 2018 Chicago Auto Show have come and gone without any mention of the Ford Mustang Shelby GT500, so those waiting for the super-Stang will have to wait until New York in April as the next possible debut location. Need a lift? 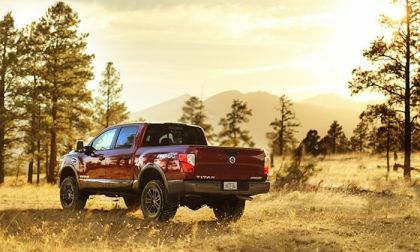 See what Nissan is offering on their 2018 Titan and Titan XD Crew Cab 4x4 models. If you want a 3.6R Outback or Legacy model, you better get one now. 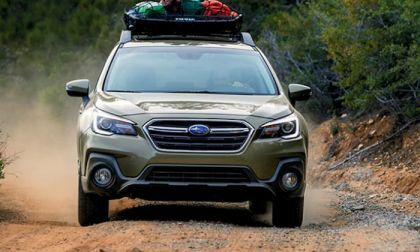 Check out what Subaru has planned for their next-generation Outback. 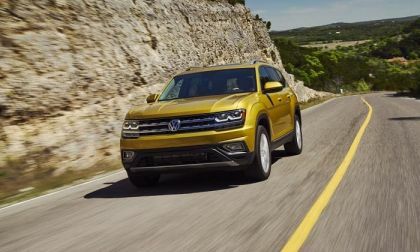 Volkswagen's 2018 three-row crossover, the Atlas, continues to shine as the SUV received MotorWeek's Best Large Utility Award at the Chicago Auto Show, the biggest consumer-driven auto show. 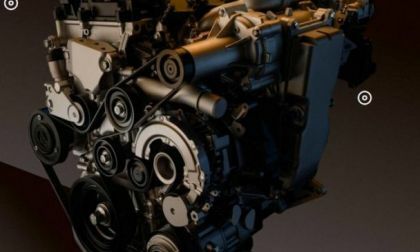 Mazda’s new Skyactiv-X engine will have 30 percent more torque and matches the efficiency of its diesel engine using regular unleaded fuel. Have you ever wondered what owners of extremely high mileage cars do to keep them running smoothly? 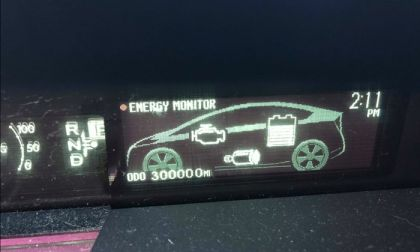 One Toyota Prius owner tells all. 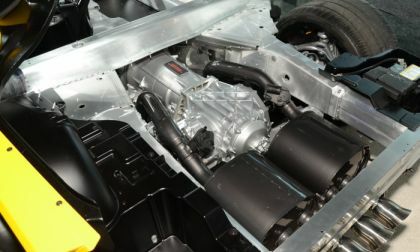 The Chevrolet Camaro and Corvette share the LT1 and LT4 engines, but they don’t share all of their transmissions and with so many readers asking why, today we take a look at the most basic reason why the two top GM performance cars don’t share the same gearbox options. 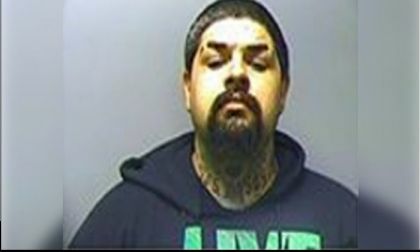 That title is correct, we didn’t mean the driver of a Shelby Mustang GT500, we meant to say that someone named Shelby Mustang GT500 Miller was arrested last week for a variety of charges including driving without insurance or a license. 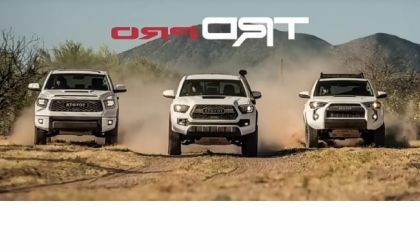 For 2019, Toyota refreshes the Tacoma TRD Pro with more goodies for off-road fans. 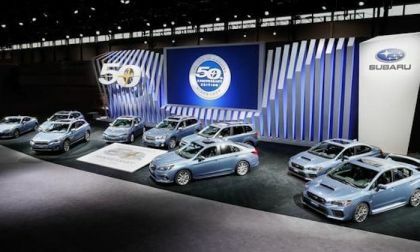 Subaru announced their 50th-anniversary lineup. See how much each limited edition model costs. 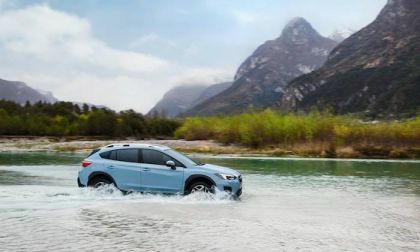 Subaru rolls out the new 2018 Crosstrek with river-crossing ability—find out how the new Crossover performs in KBB’s 2018 5-Year Cost to Own Awards. 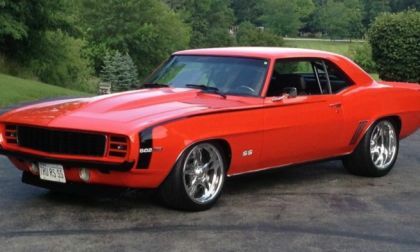 The TorqueNews / Camaros Unlimited Camaro of the Month for February 2018 is the 1969 Chevy Camaro RS SS shown above, owned by Dan Sagan.